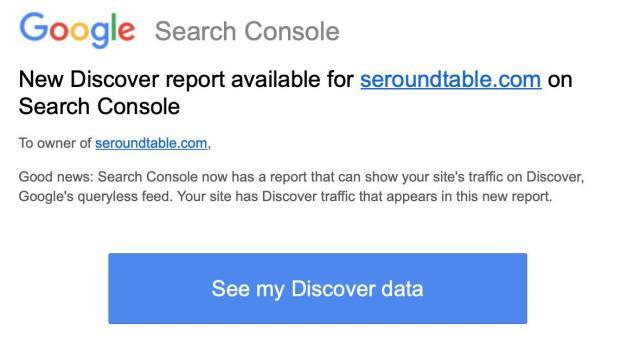 One thing SEOs were asking Google for for some time now is a report in Google Search Console that tells you about your traffic from Google Discover. Now we have such a report and it is pretty cool to see this new data. We did see this coming numerous times and it is here. 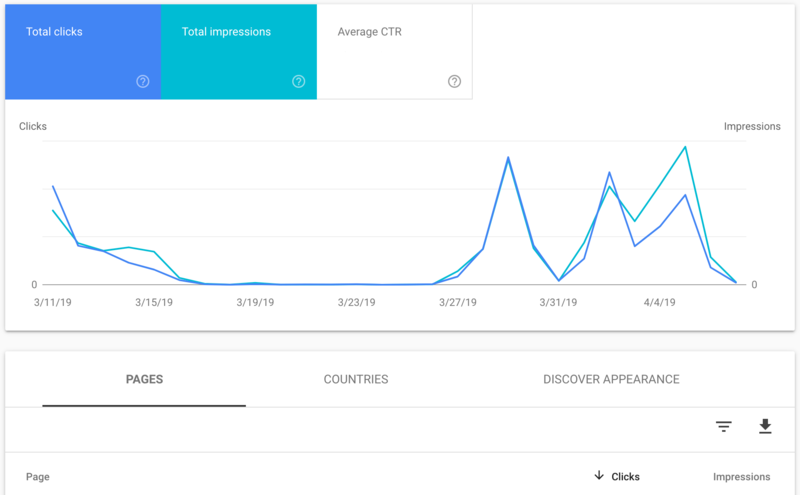 With Google pushing Google Discover after renaming it from Google Feed, then putting the Google Discover feed on the Google mobile home page - this can send you a lot of traffic. But you don't know as a publisher where it is coming from. Yea, if people go to discover.google.com you can see it in your analytics. But if people come from the Google home page or the Google News For You section, you can't really track it. That is, until now. Google sent some SEOs way too many emails and they know it and will look to consolidate those emails. Good feedback, thanks! We moved this way for the mobile-first emails, it sounds like it's worth doing that for other features too. Those seem like very different things. So how do you optimize for Google Discover? Well, Google has a document on that - so read about it there. Plus, everything you need to know about the details of this report is in this help document. Anyway, we now have more data. Are we going to be happy now? Probably not, we always want more. But I am grateful Google keeps adding more to Search Console! Thank you.